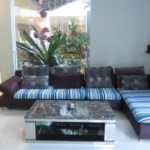 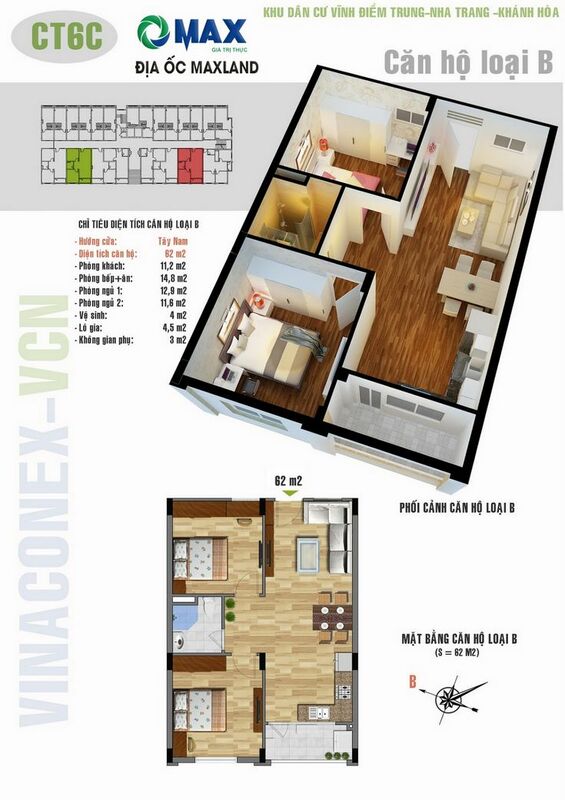 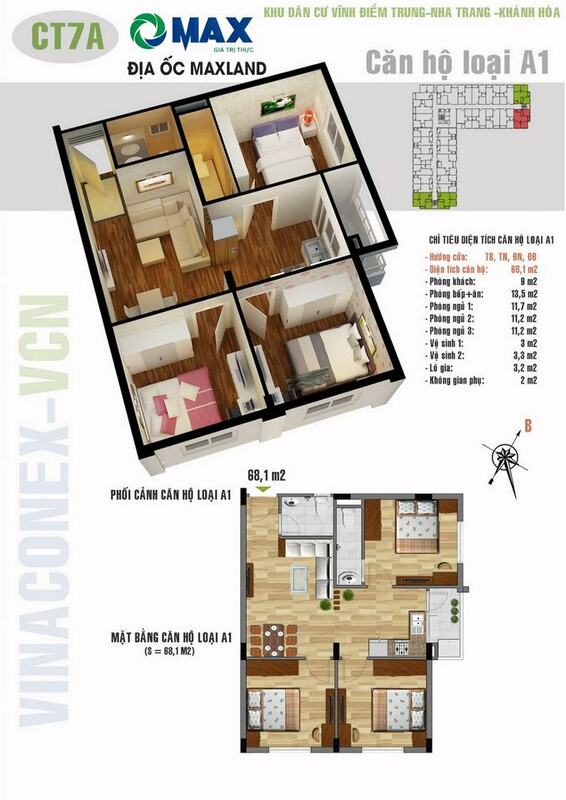 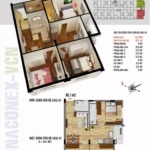 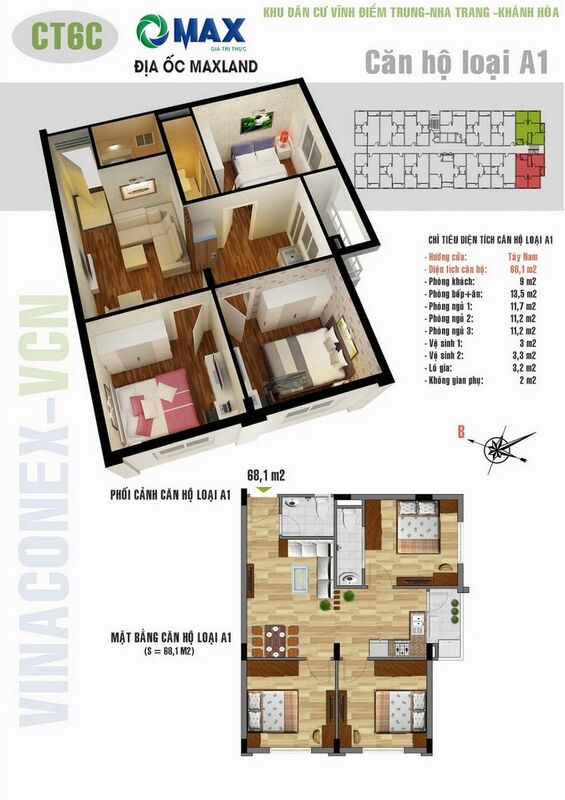 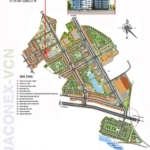 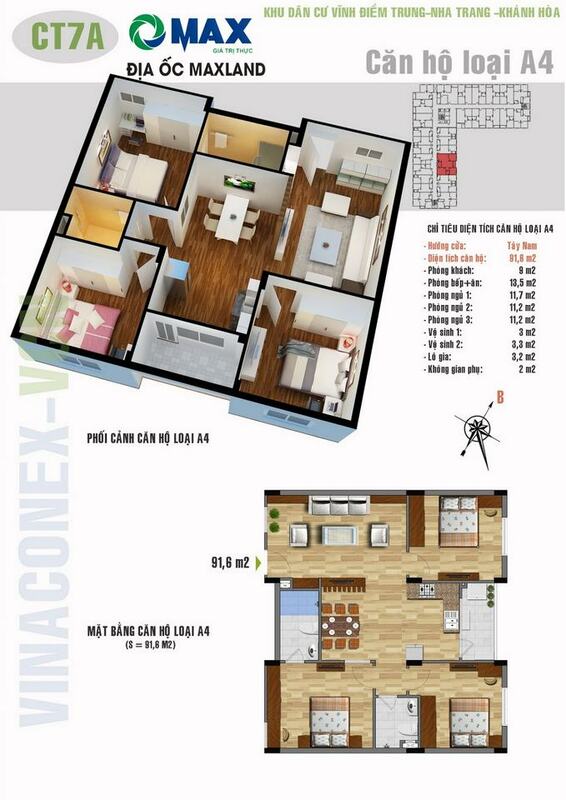 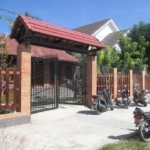 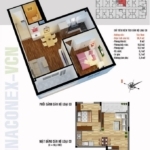 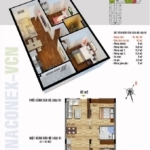 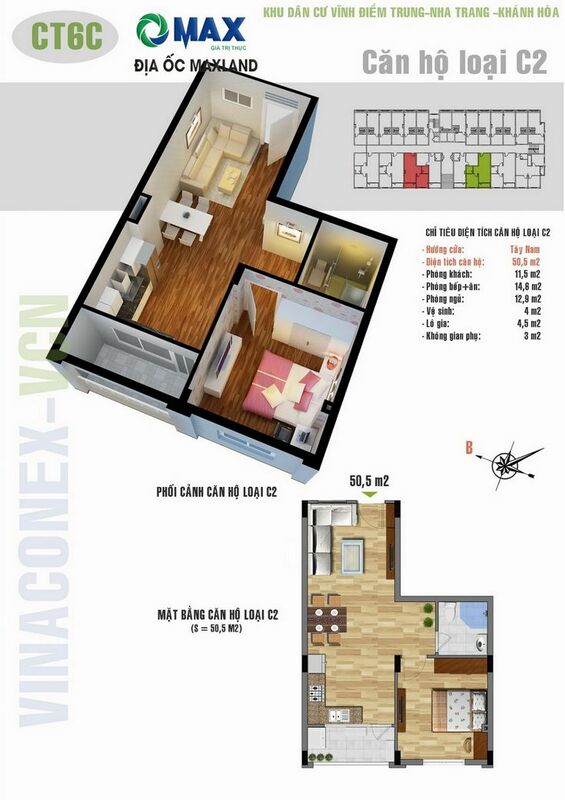 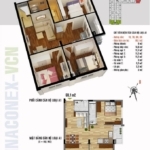 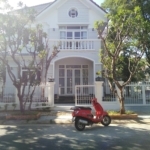 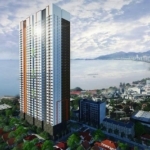 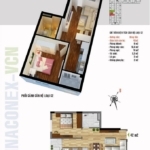 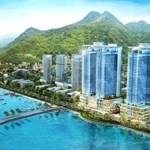 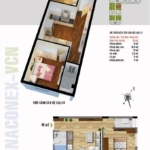 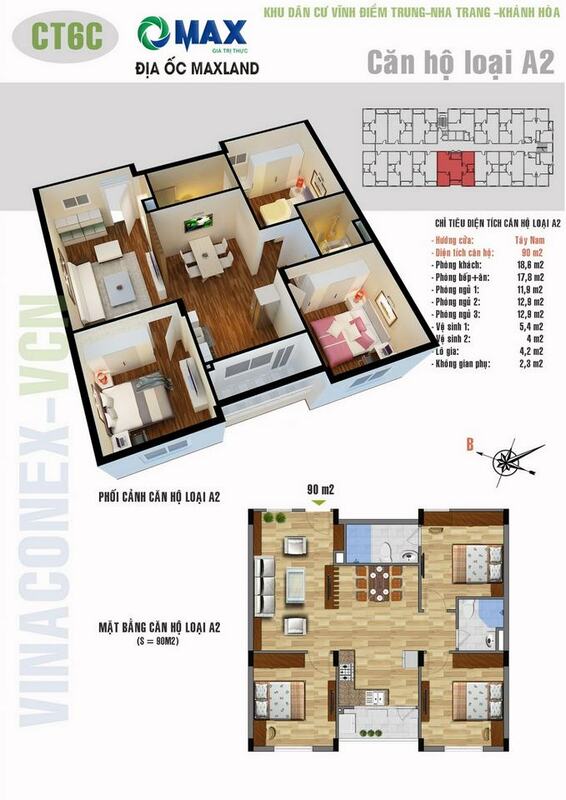 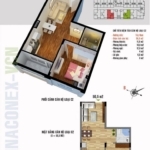 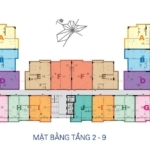 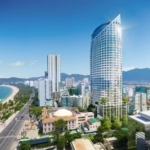 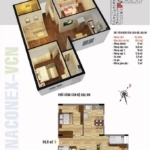 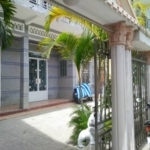 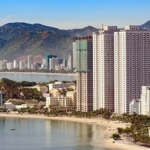 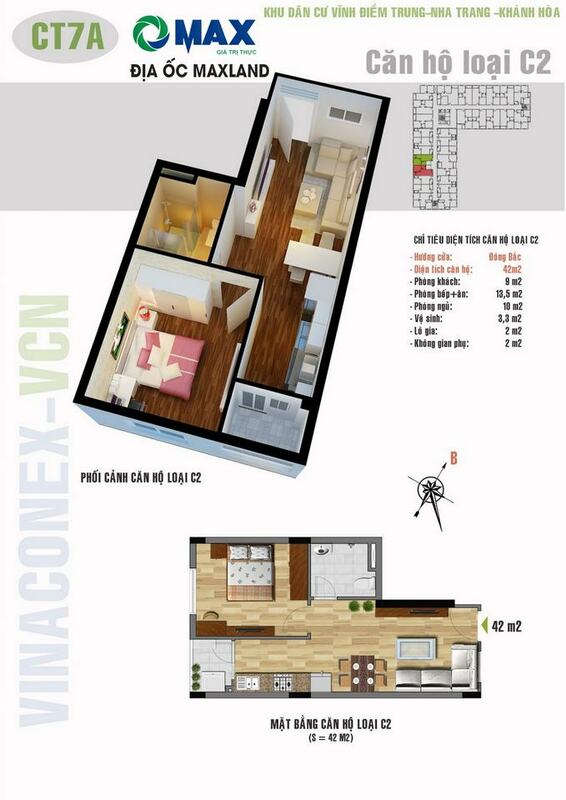 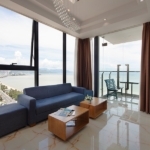 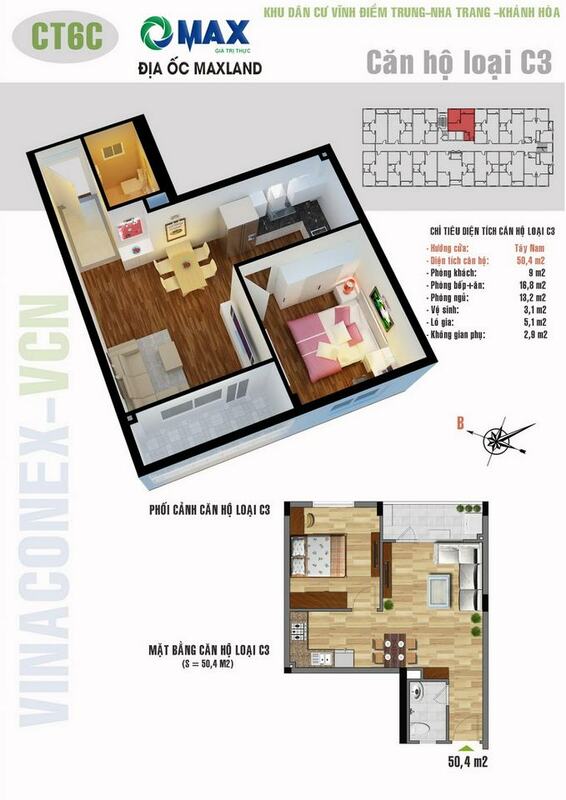 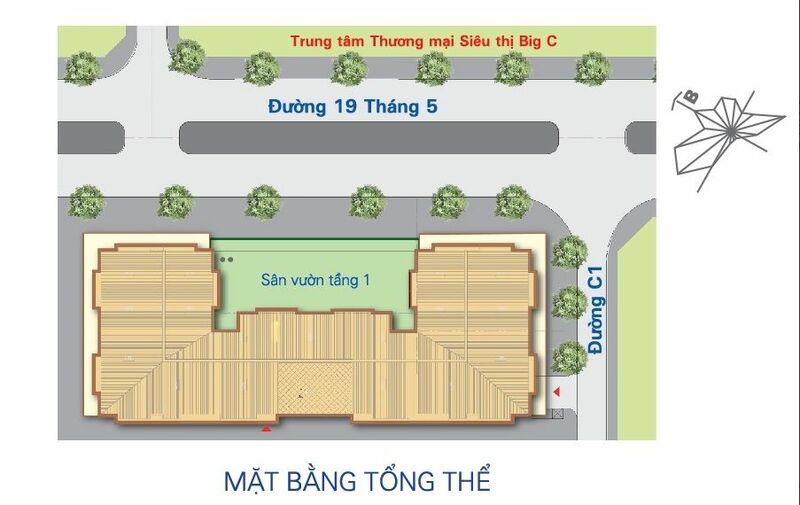 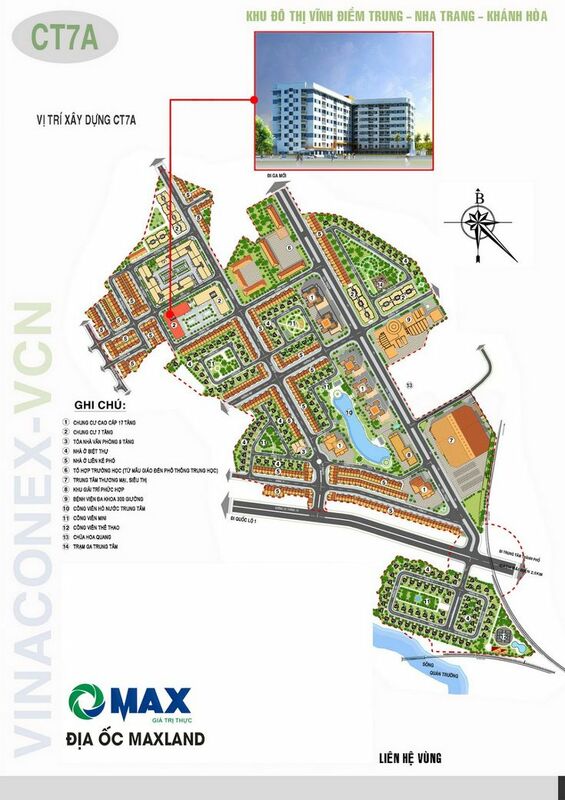 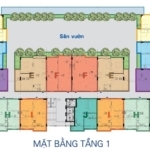 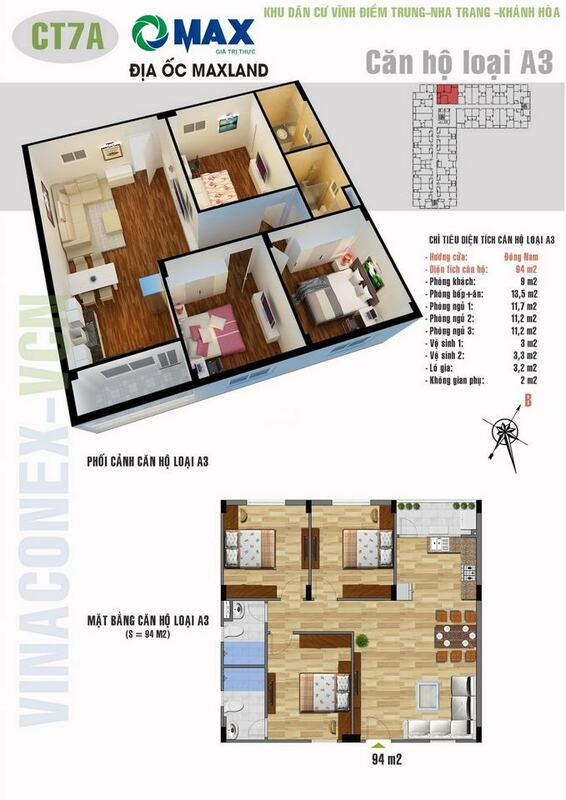 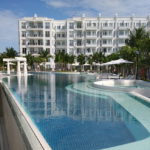 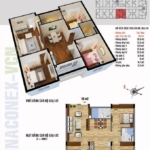 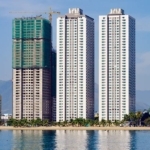 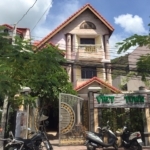 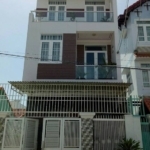 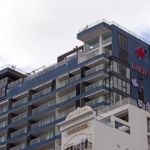 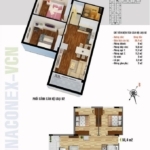 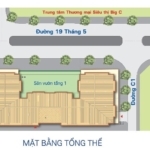 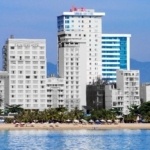 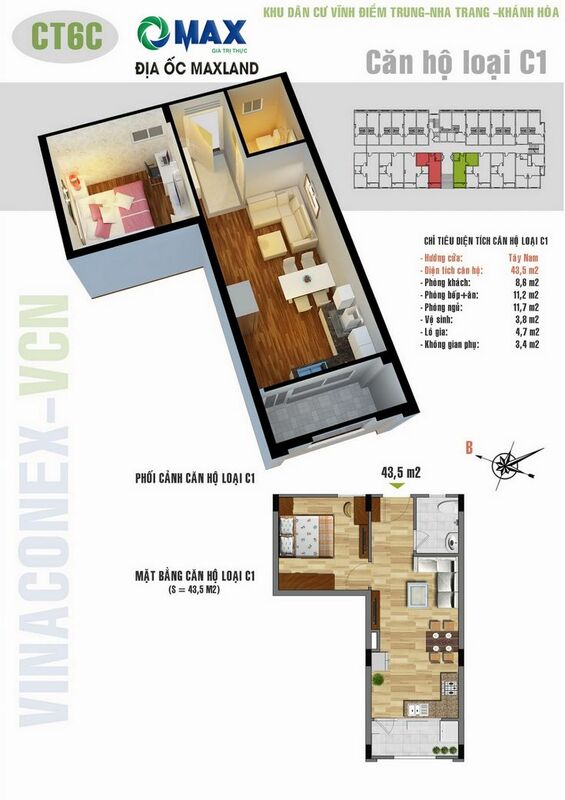 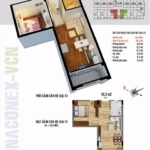 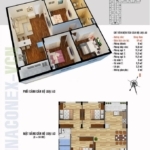 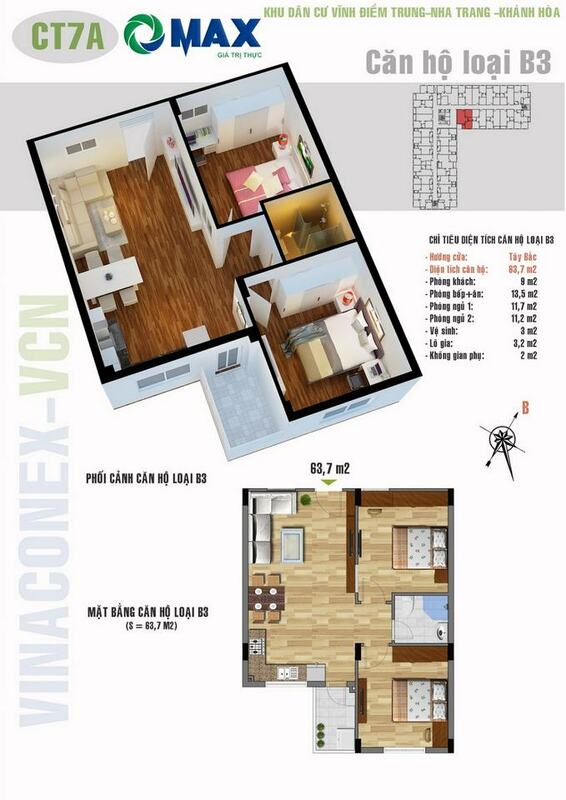 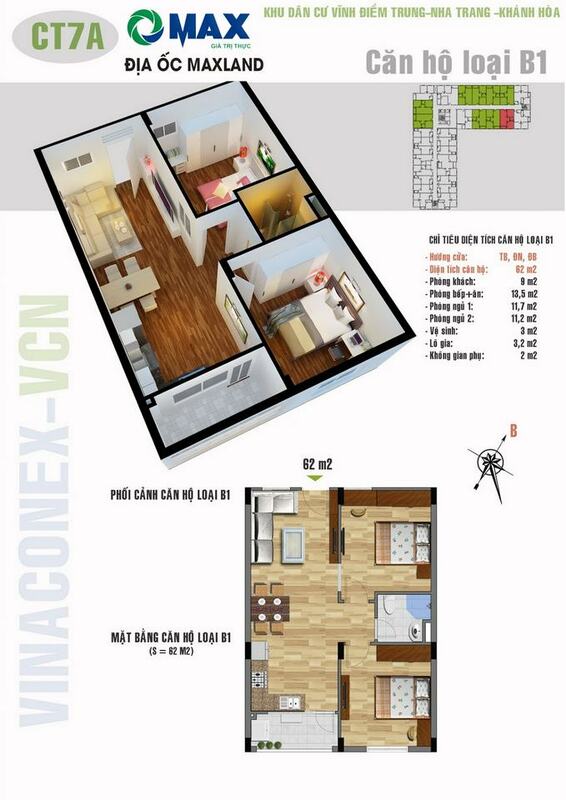 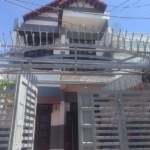 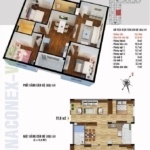 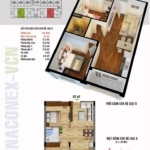 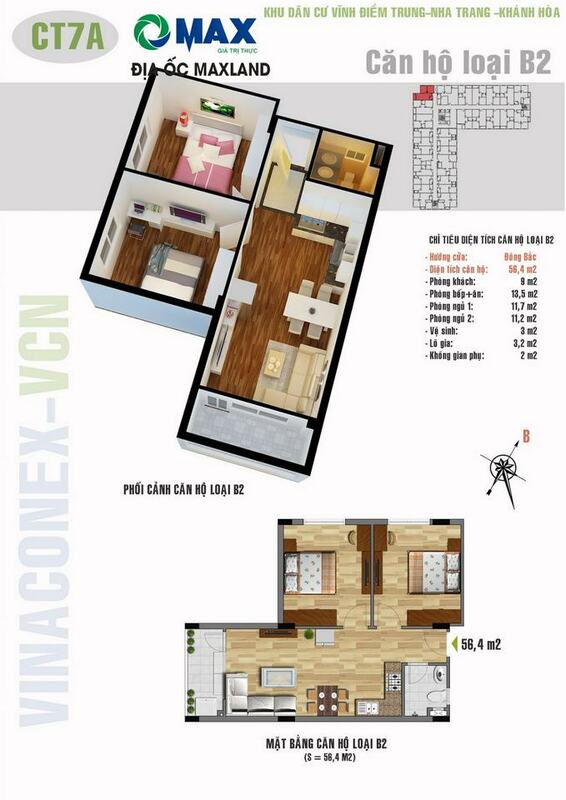 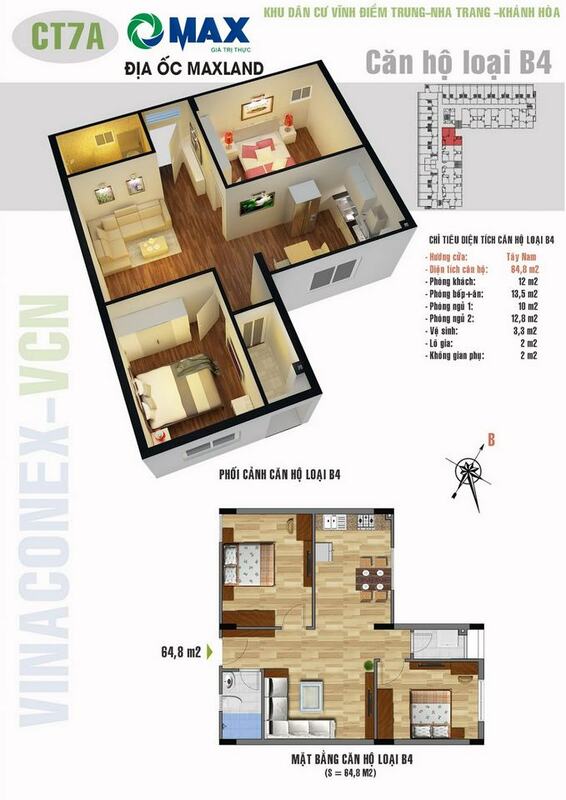 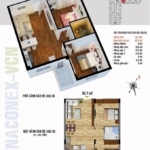 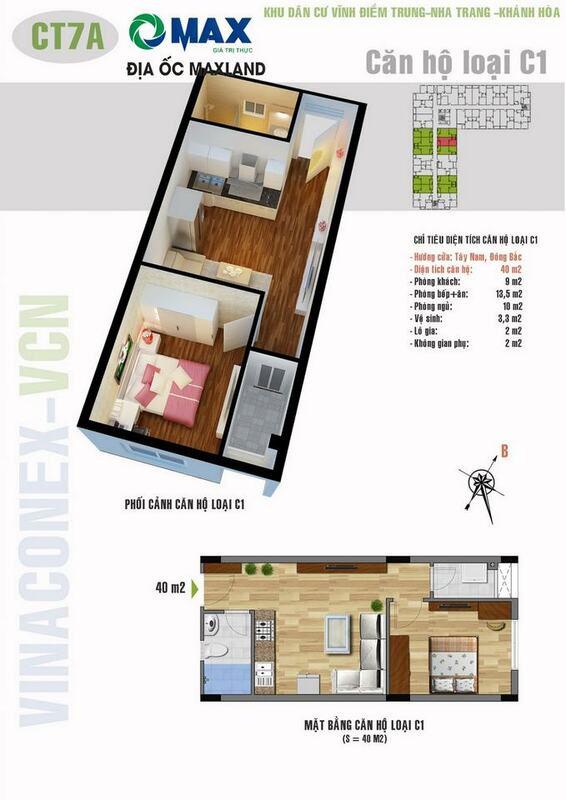 A new social housing area Vinh Diem Trung near to (just across the road) Big C known as one of the biggest hypermarket in Nha Trang is situated 10-15 mins driving from beach. 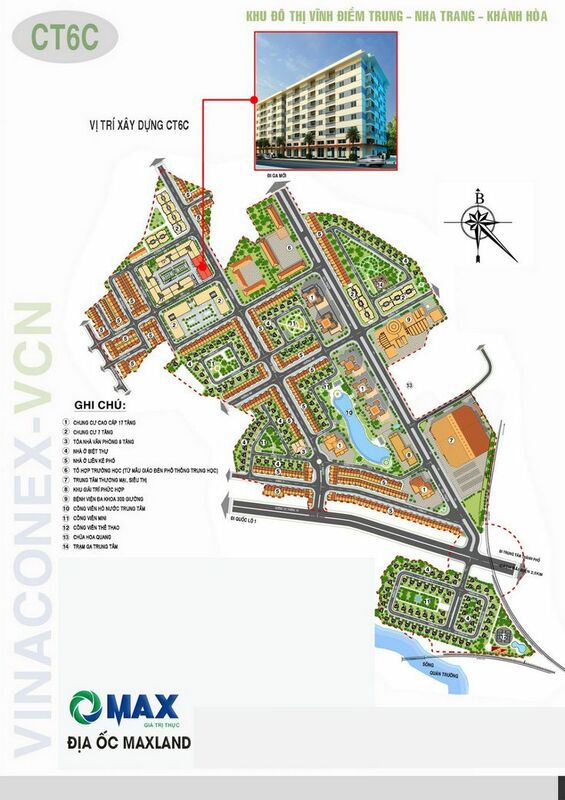 Mostly middle and high class of Vietnamese living there – government and bank officers, policemen…The area is very safety, many 24/7 security posts we can see there. 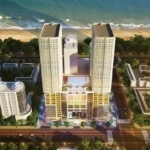 The apartments are sold for more better price than near beach/center area. 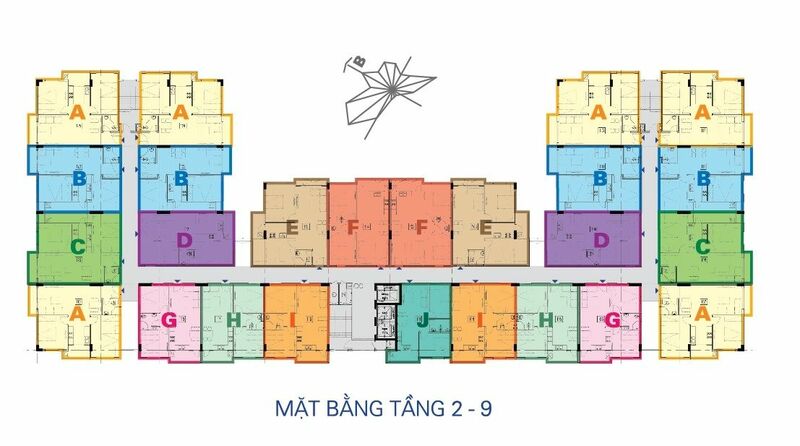 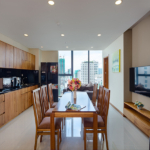 You can see all available Vinh Diem Trung Apartments or if any other information needed contact us at services@nhatrangrenting.com.